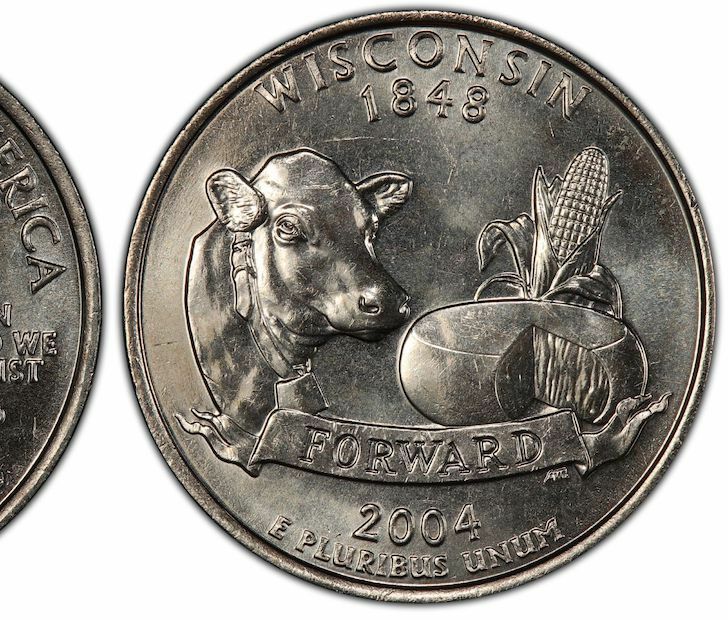 Coins aren’t worth much, right? Wrong, buddy! In fact, if you find the right valuable coins in your change, you’ll find yourself with a hefty payday. And we’ve got the intel for you. 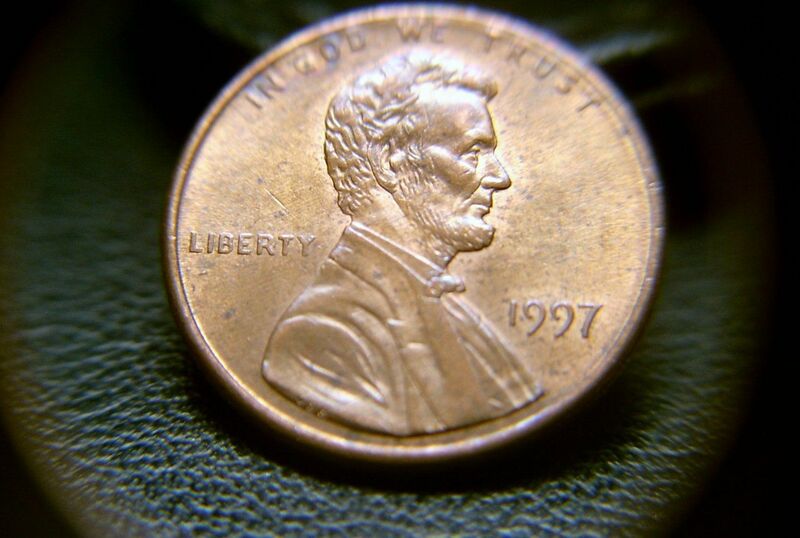 Whether it’s minting errors or out-of-print materials, these are the valuable coins you might have right now. 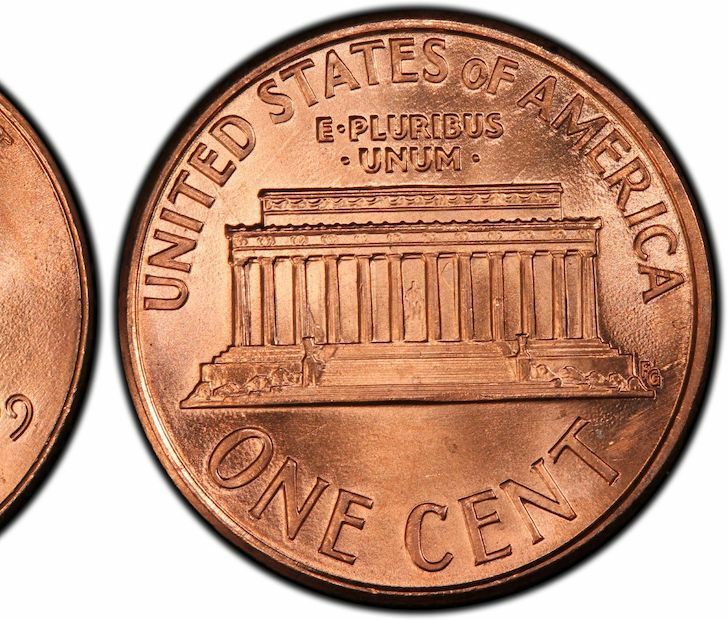 Typically, a Lincoln Memorial penny features the word “America” with the ‘a’ and ‘m’ close together. However, if you find yourself a penny where ‘a’ and ‘m’ are wider spaced than usual, you might be able to net yourself as much as $500.